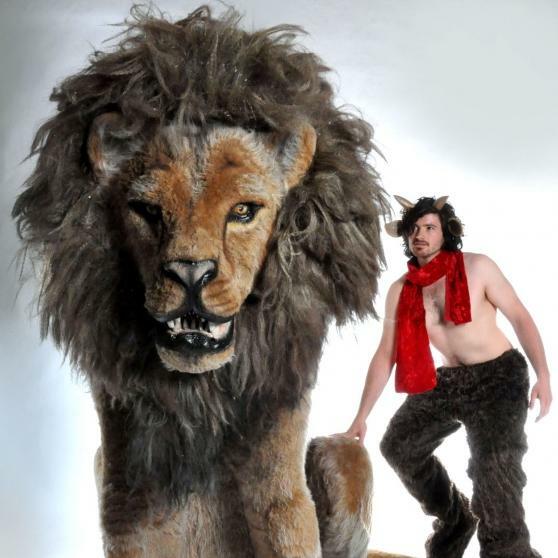 Aslan, the one true King of Chronicles of Narnia, is a performance for people of all ages. 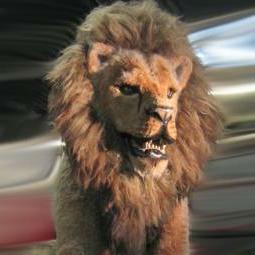 The impressive 10ft tall Aslan will move both mouth and paws and what is more, you will be able to hear Aslan Roar!! 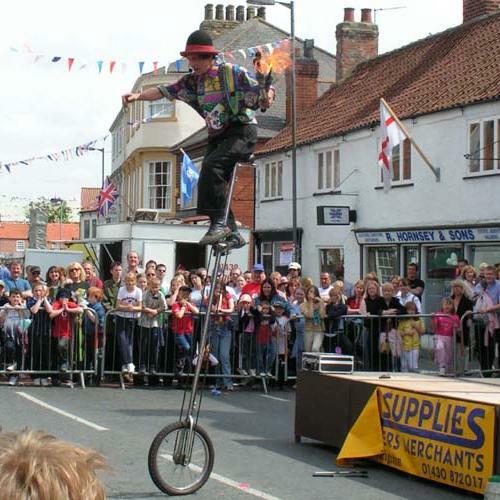 Please note that Aslan is not a walkabout performance. Aslan is available on his own or accompained by Mr. Tumnus - the paceful woodland dweller. 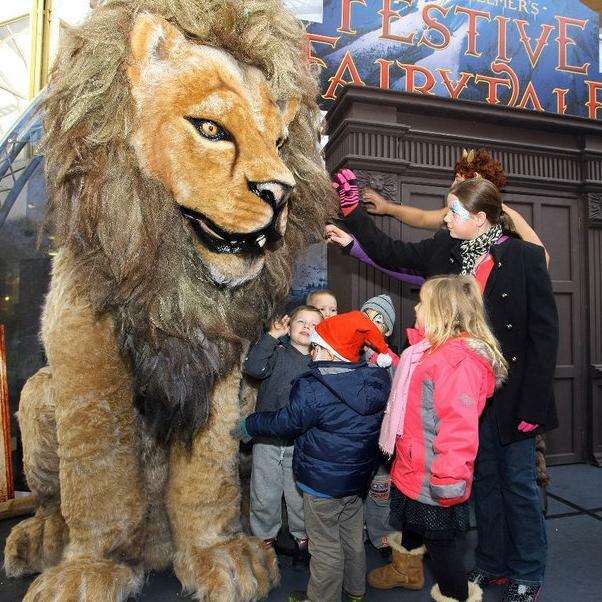 This magical performance is the perfect addition to any event or campaign and it will enable audiences to enjoy a truly memorable Narnia experience! 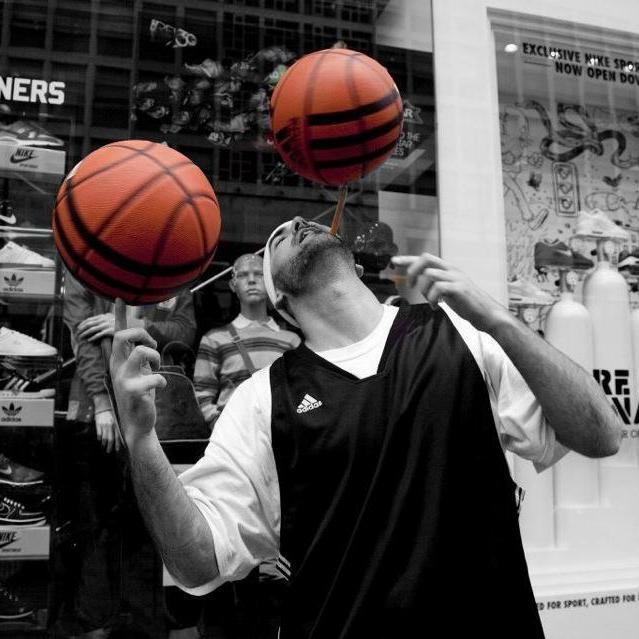 For more information about Aslan or any other street entertainers please contact your Account Manager.